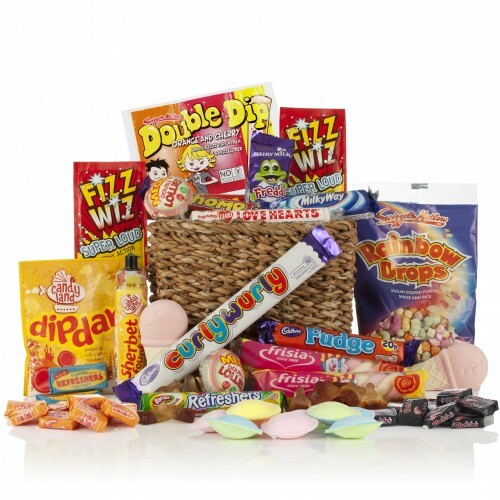 Every mum loves an extraordinary hamper as a gift. 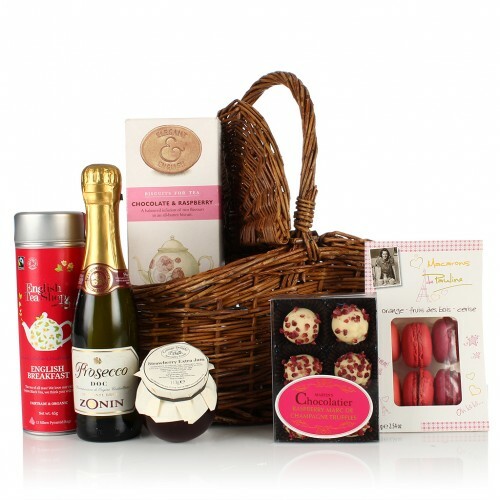 On ThankUmum, you will find an extensive list of hampers crafted for the most demanding mother in all sizes, from personal or professional occasions to seasonal events, and more. 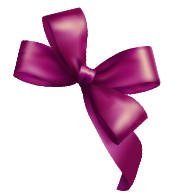 With “ThankUmum” every day is mother's day! 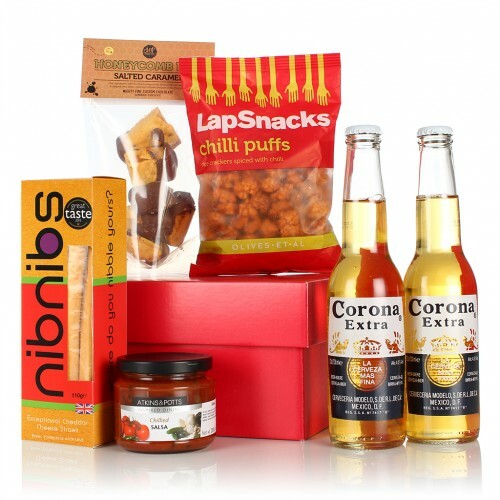 A fun and vibrant mix of beer and snacks that's perfect for any boys' night in! 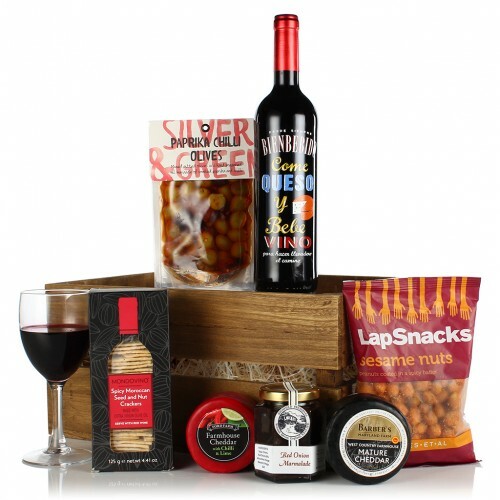 Presented in a red g..
A celebratory hamper that has the 'wow' factor. 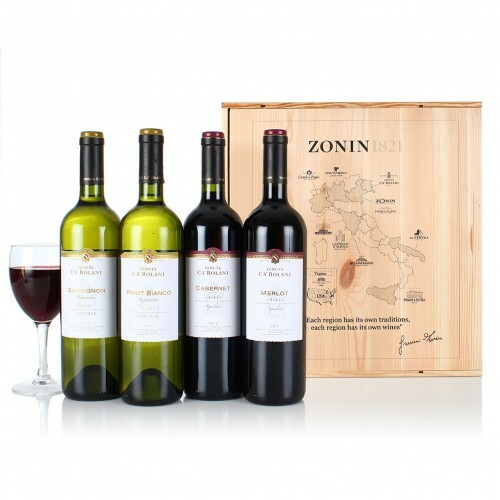 This purple themed hamper is packed to the brim with..
Four fantastic Italian wines are smartly presented in a decorated wooden box. 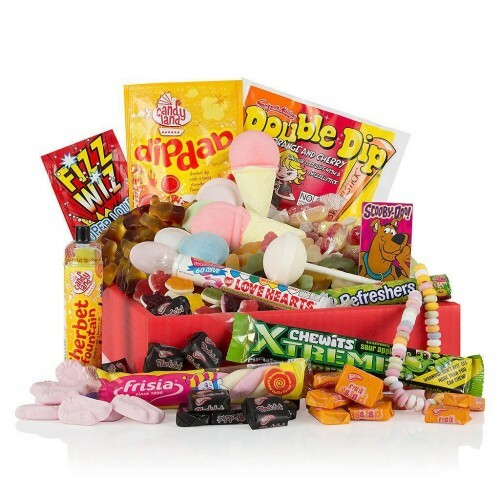 The perfect chic gift ..
As tasty as it is colourful, the Tear & Share sweet hamper is a firm favourite and is brimming with .. 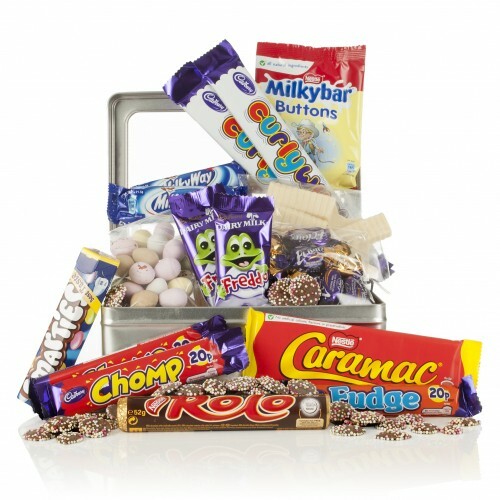 This gift is the perfect excuse to get together with the girls for a gossip. Choose from a cup of En..
Get the celebrations started with six great wines. With a trio of both reds and whites there's somet..
A savoury duo that's truly timeless. 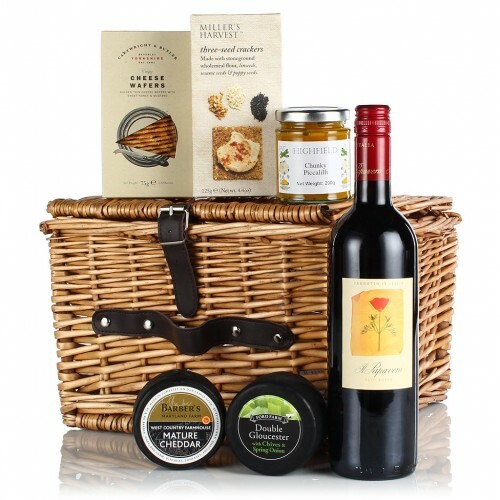 The bold flavour of the stilton is perfectly mellowed by the ri..